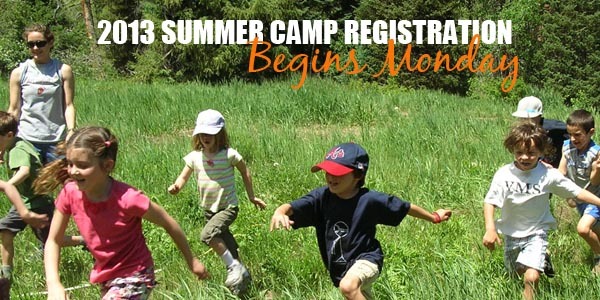 2013 Vail Summer Camp Registration begins on Monday March 25th! 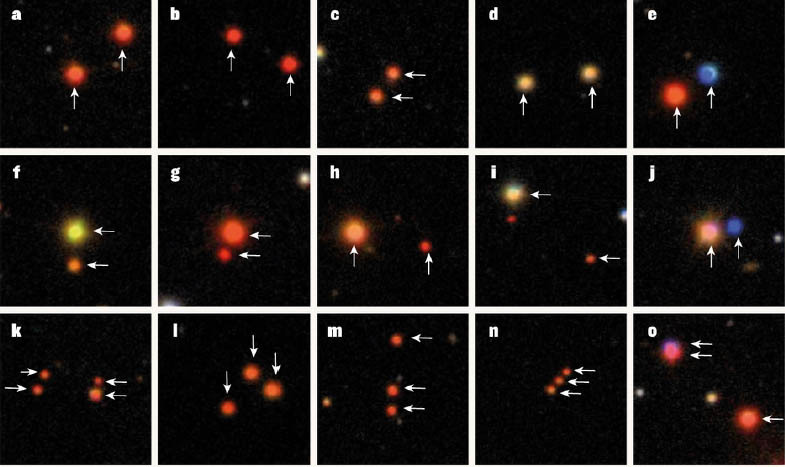 EVAS: Comet PanSTARRS Now in the Evening Sky – See It! 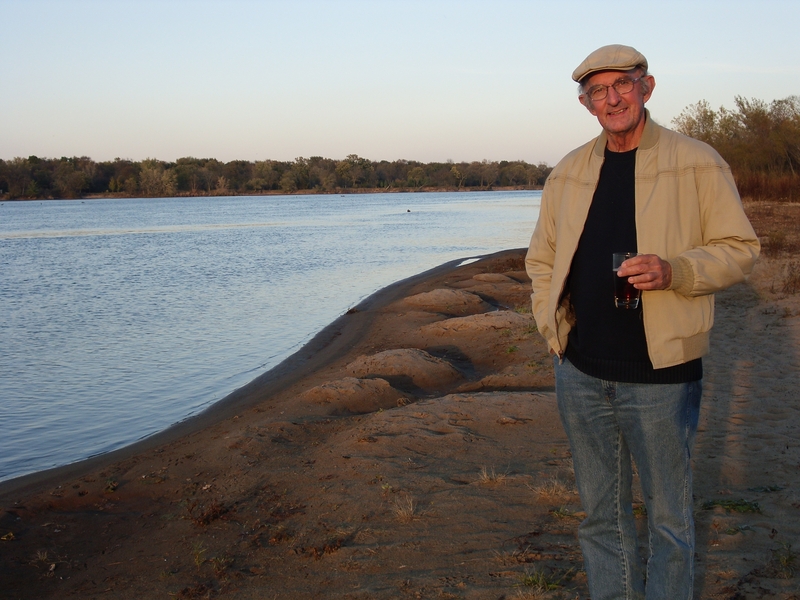 George Sibley will speak about the history of the Colorado River District, focusing on Eagle County, in the second installment of the High Country Speaker Series on Tuesday, February 12 at 5:30 p.m. at Walking Mountains Science Center. The Colorado River District commissioned Sibley, a freelance writer and editor, to write its history on the occasion of its 75th anniversary. Google Doodle Could Get Your Child a College Scholarship! 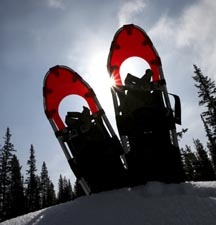 Free Vail Snowshoe Tours Daily!